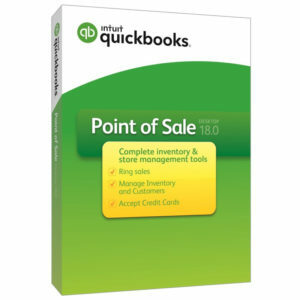 Intuit QuickBooks Point of Sale software – POS Basic, POS Pro, POS Multi-Store. QuickBooks POS software is your one-stop way to ring sales, accept credit cards, manage vendors and inventory, and build customer relationships. Shop our low prices on new QuickBooks POS software licenses or get a great deal on upgrading your existing license.